These creative summer cakes are sure to impress your party guests! The first day of summer (June 21st) is just around the corner so it seemed like the perfect time to gather a creative collection of summer cake recipes and decorating ideas. This is a collection from other talented bloggers and masters in the kitchen. To view the full recipe for each, simply click on the titles of the recipe and they will open in new windows for you. 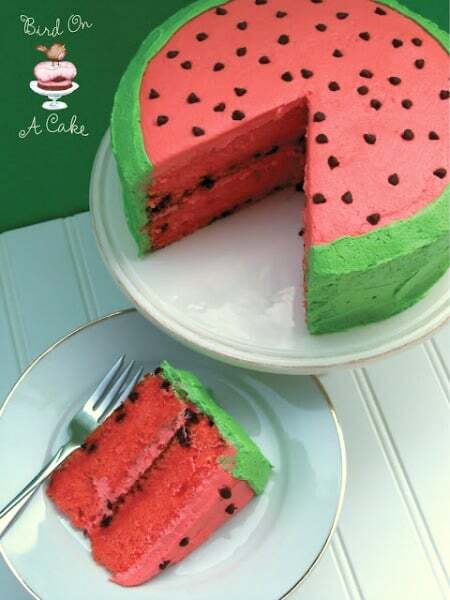 This Watermelon Cake (pictured above) by Bird on a Cake is such a fun idea. Not only does it look like a watermelon but it tastes like one too! Beth at Hungry Happenings is filled with creative food ideas. She seriously blows me away with her creations! 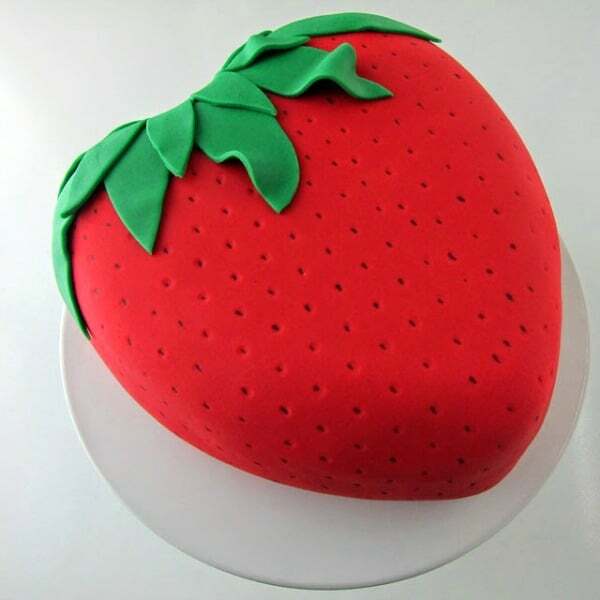 Check out this beautiful Strawberry Surprise Cake – can you guess what it’s filled with? 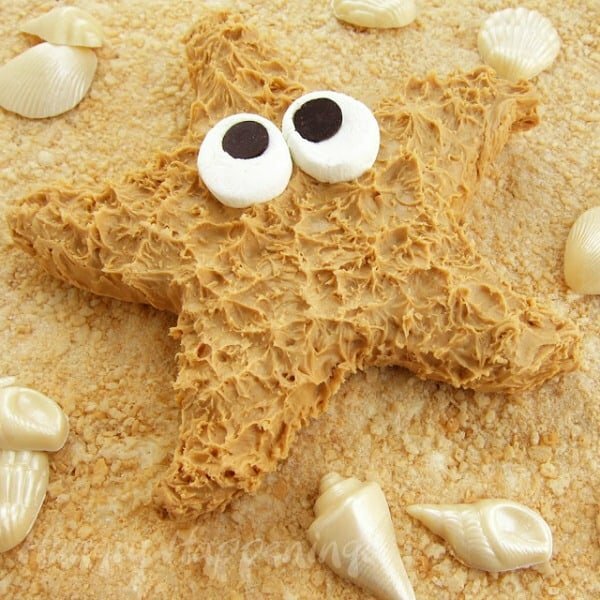 There are so many creative ideas in Hungry Happenings that I had to include two here – I absolutely love this Peanut Butter Fudge Starfish. While there, check out the shimmering shells & edible beach. 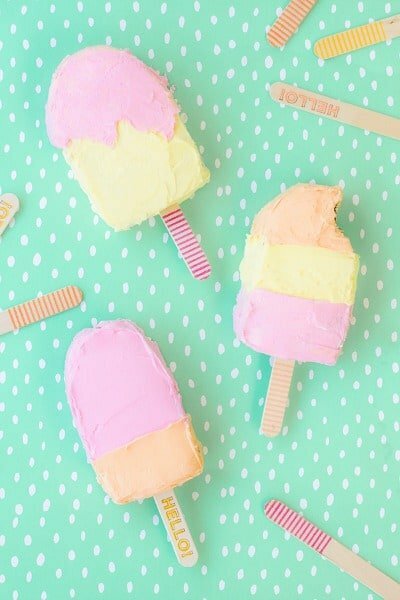 Kids will love these Popsicle Cakes by Studio DIY. They look like they are just as much fun to make as they are to eat! Ever wondered how someone takes a batch of cupcakes and turns it into a creative display? 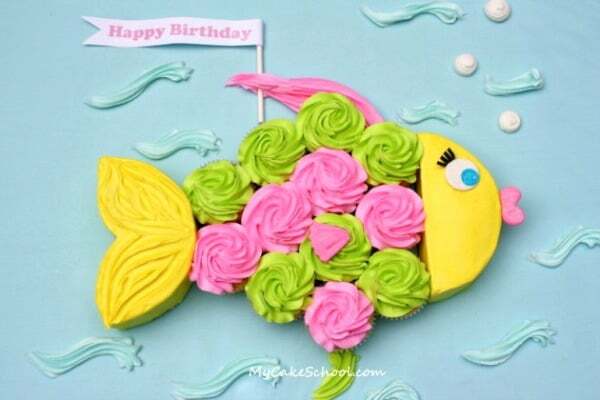 Check out this fabulous Fish Cupcake Cake tutorial by My Cake School for step-by-step instructions. 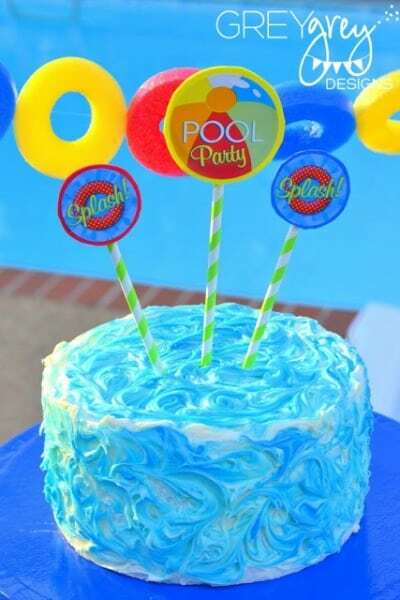 This Splashin’ Pool Party by GreyGrey Designs is filled with so many fabulous ideas for a summer party. Seriously, you’re going to want to “pin” this party because I know you’ll want to use so many of the ideas in your own summer celebrations. 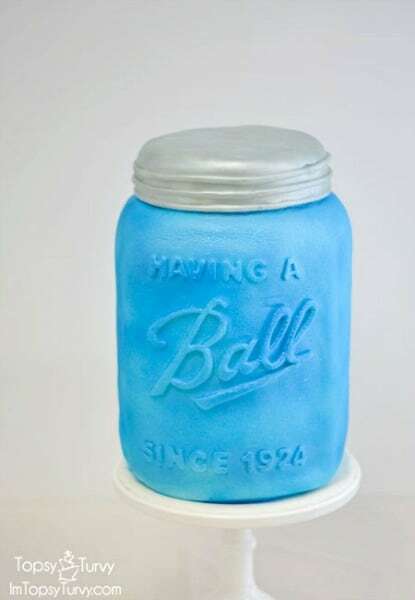 This may be the most unique cake design I’ve ever seen – Mason Jar Birthday Cake by I’m Topsy Turvy. For more delicious recipe ideas, visit our Easy Party Food & Family Recipes page. Such a great collection of cute cakes! Thanks for putting them all together! These cakes are FABULOUS! Thanks for sharing on the Monday Funday Party!